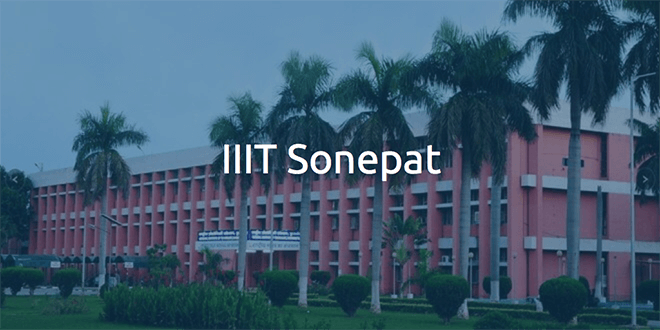 Indian Institute of Information Technology(IIIT) Kilohrad, Sonepat, Haryana is located in Haryana. The education institution was established in the year 2014. 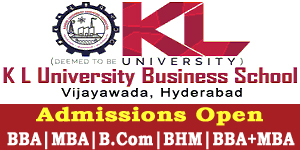 It is approved by Ministry of Human Resource Development (MHRD). 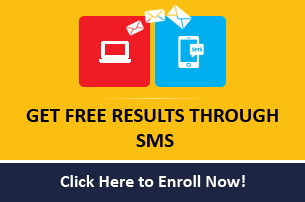 Indian Institute of Information Technology(IIIT) Kilohrad, Sonepat, Haryana offers various courses like B.Tech in Engineering. The college has a well developed infrastructure and facilities like Auditorium, Sports and more. The college has well trained and experienced faculty members. 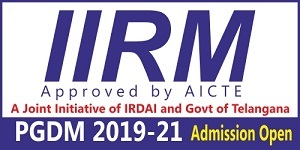 Indian Institute of Information Technology(IIIT) Kilohrad, Sonepat, Haryana address, contact number is provided in contact details.